If your business is trying to recover a fairly modest trade debt from another business then there are a number of points to consider before starting court proceedings. In the first instance you need to warn the other party that you are considering proceedings, with a letter before action. You need to be clear at the outset about the correct ‘legal personality’ of the potential defendant. Who did you contract with? It is important to be clear about the legal status of the potential defendant as the requirements for a pre-action letter to a sole trader (or an individual) are quite different from those for a pre-action letter to a limited company but in both cases the other party needs to know why you are planning to take them to court. See Who to Sue? for more details. 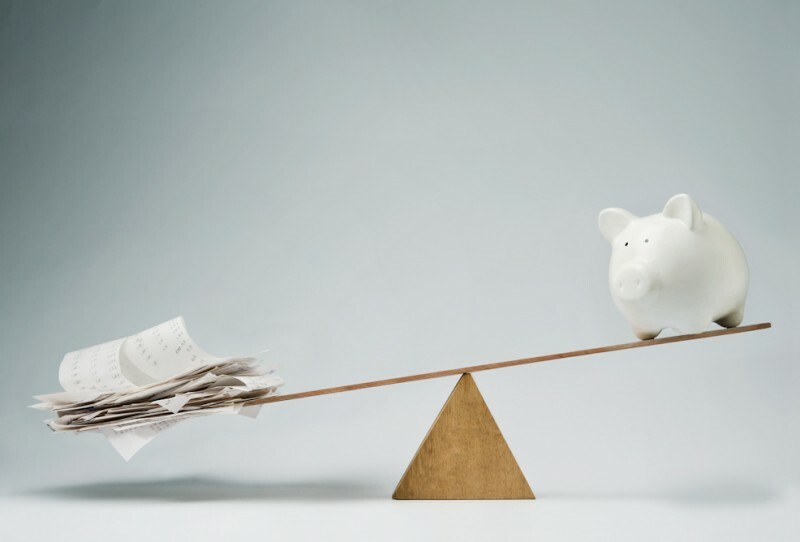 It almost always makes sense to consider informal methods of recovering a debt (for example, using negotiation or third party mediation) as they can provide the quickest and simplest solutions. The court will expect the parties to have explored ways of settling the claim before they issue proceedings and can penalise a party in costs if they fail to do so. Read more about reaching a settlement here. Check that the other party is good for the money – there is no point in you incurring the cost of litigation if you are unable to enforce the judgment. Be cautious about starting proceedings if you do not intend to see them through. You/your company will almost certainly be liable for the other party’s costs if you discontinue the claim. If, once proceedings have been issued, the defendant fails to file an acknowledgement of service and / or a defence of the claim then we will make an application for a judgment in default. This is a paper exercise and an early determination of a claim by reason of the defendant’s failure. A judgment debt is usually payable within 14 days from the date of the judgment. If payment is not made you will have to take active steps to enforce it. You can read more about enforcement action here. You may be able to recover an undisputed debt from a company either by serving a statutory demand or threatening compulsory liquidation (also known as winding-up) by the court. You can read more about this here. Naomi, who was admitted as a solicitor in April 2018, is supervised by Sharon Auton. 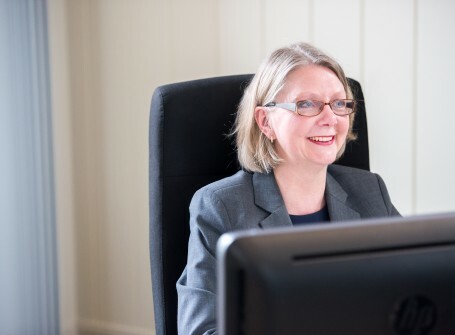 She is based in our Colchester office and advises clients on all aspects of Dispute Resolution, including Debt Recovery and Insolvency. This business briefing explains what compulsory liquidation means for a creditor of a business that is in the process of being wound up by the court. Naomi Baker, solicitor in the Dispute Resolution and Debt Recovery team, explains the new Pre-action protocol for debt claims.